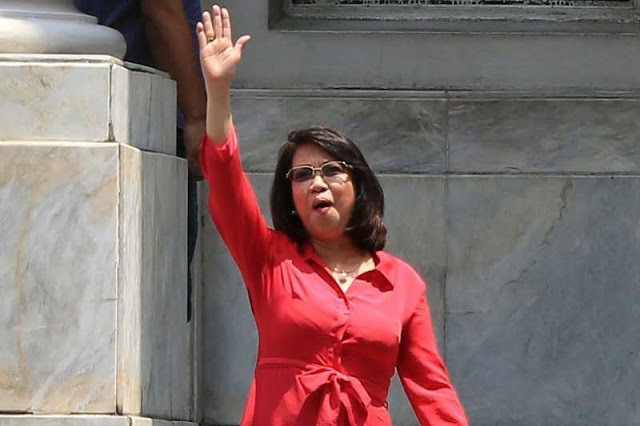 Home / News / Voting 8-6, Supreme Court denies Sereno's ouster appeal: It's Final! Voting 8-6, Supreme Court denies Sereno's ouster appeal: It's Final! 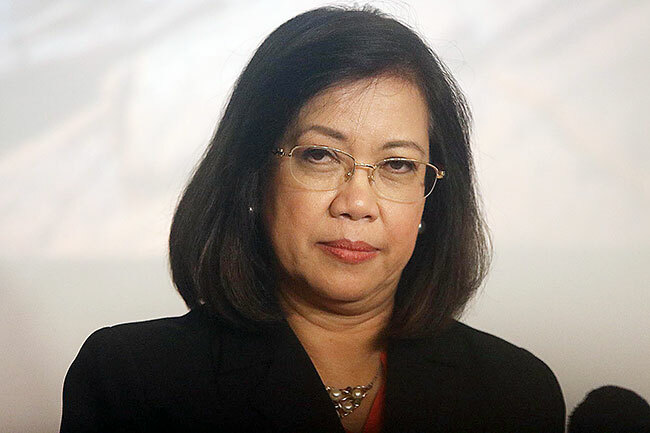 The Supreme Court has refused to reversed its historic decision on quo warranto petition filed by Solicitor General Jose Calida that permanently removed Maria Lourdes Sereno as the top judge of the country. In a full court session on Tuesday, the High Court voted 8-6 to throw out Sereno's motion for reconsideration which said SC ruling should be null and void because the 6 justices who voted for her ouster lost their impartiality to decided on the case. 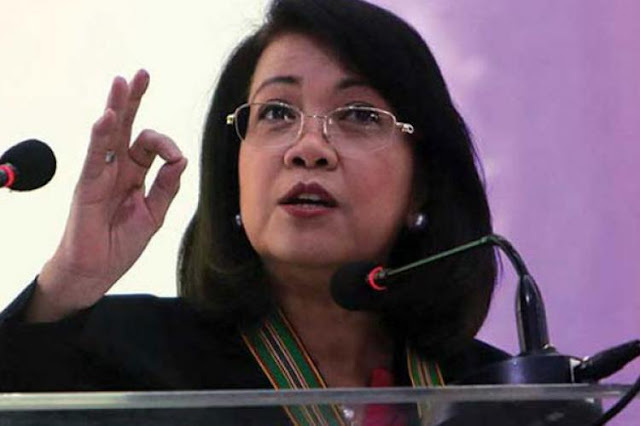 Sereno also insisted that a chief justice may only be removed through an impeachment. While the SC said Sereno's plea lacks of merit and that their decision is final. The high court has still ordered a show cause against Sereno why she should not be sanctioned for speaking in public about her case when it was still on going as well as for casting aspersions on members of the Supreme Court. 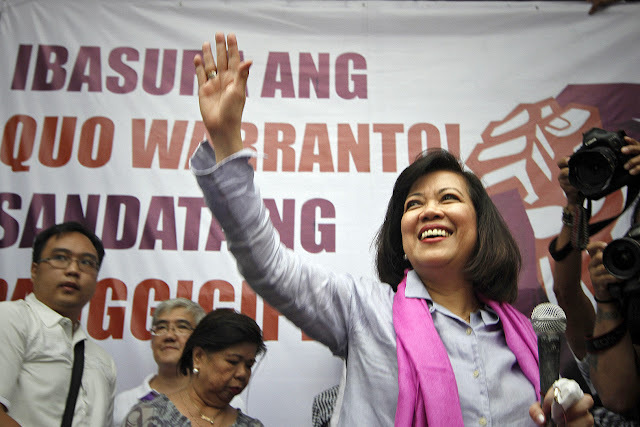 Last May 11, the majority members of the high tribunal, in a historic ruling, voted 8-6 to oust Lourdes Sereno as its qualification as Chief Justice was questioned for failing to file her Statement of Assets, Liabilities and Net worth (SALN) for a 17-year period during her stint as a professor at the University of the Philippines. Sereno was the first woman sitting the top post in the judiciary and was supposed to stay in the office as Chief Justice until her retirement age in 2030 and also the first Chief justice to be ousted by the Supreme court thru a quo warranto.